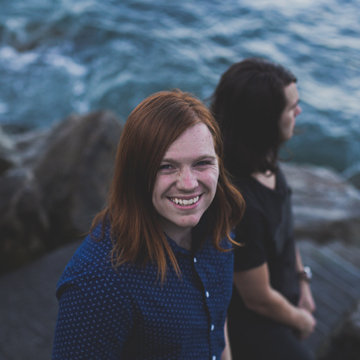 Usually Leeland is the one that brings most of the song ideas to the table in the beginning. He’s the kind of songwriter that pretty much comes up with an idea every day. You’ll be in mid-conversation with him, his eyes will glaze over a bit, and then he starts humming something to himself! Haha! We’re used to it by now, but it works well because he usually has about 50 good song ideas at the start of the recording process. “Unending Songs” was one of the few ideas that I added to the pile. I know three chords on the guitar. Yes, three chords is all you need people! I was in my living room badly strumming those three chords, and was all of a sudden overcome by a moment of true worship. You know, it was one of those times where I didn’t have to conjure something up, or force myself to praise God. It was just a simple response to feeling the reality of His love in that moment. That’s what worship should be! 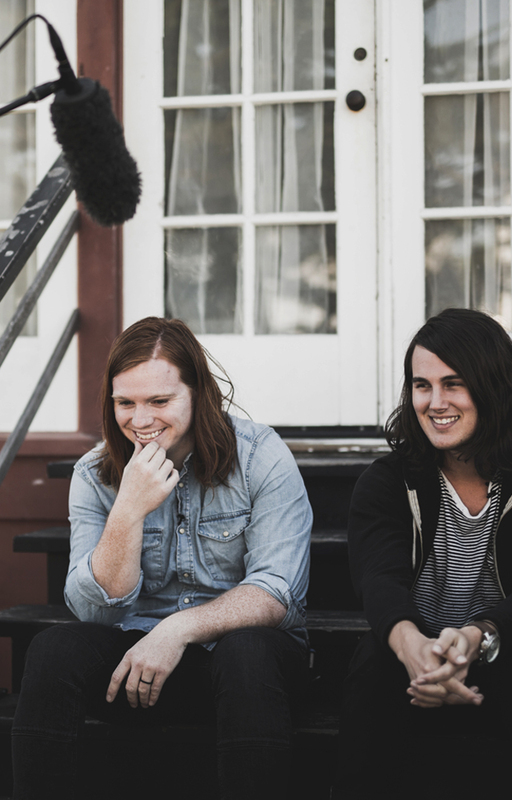 I brought the song to Leeland and Paul Moak, and we sat down in the big tracking room to finish the lyrics and melody. The verses to this song are probably my favorite lyrics on the record and I remember there was real reverence as we wrote them that day in the studio. I think this song tells the story of why we worship. Why would we be motivated to sing unending songs to God? It’s because He’s big & powerful, right? Well, that answer doesn’t quite cut it for me. In order for us to actually sustain a life of worship, it needs to be a genuine response that comes from experiencing God’s love. Then worship becomes a relationship and not forced head knowledge thing you do on Sunday morning. What’s the story of His love in your life? Did He save you from a total mess? Did He love you when know one else would? Did He die on a cross for your sin and rise again three days later? Did He say He would never leave you or forsake you? Don’t know about you, but that’s why I sing. Of course it’s not really possible for us to walk around singing to God every second of every day. But did you know that you can keep your heart in a continual state of worship? That’s what an unending song is. Our thoughts, our actions, our life ALWAYS worshiping God. Watch the nineofive.ca Re-brodcast from Sunday, TONIGHT!